Double puzzle fun! Not one, but two puzzle games in a single box is a real treat for puzzle lovers! 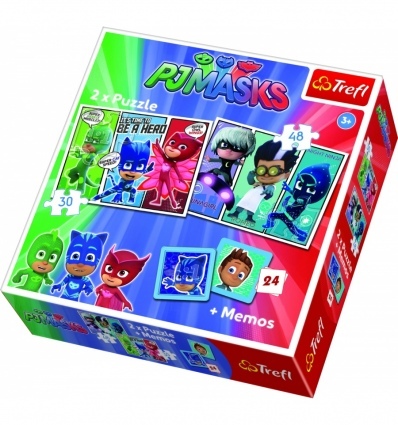 The box contains two puzzles: consisting 30 and 48 pieces. Premium quality is achieved by using appropriate thick cardboard, a special non-reflective layer, and perfect fitting puzzle pieces.